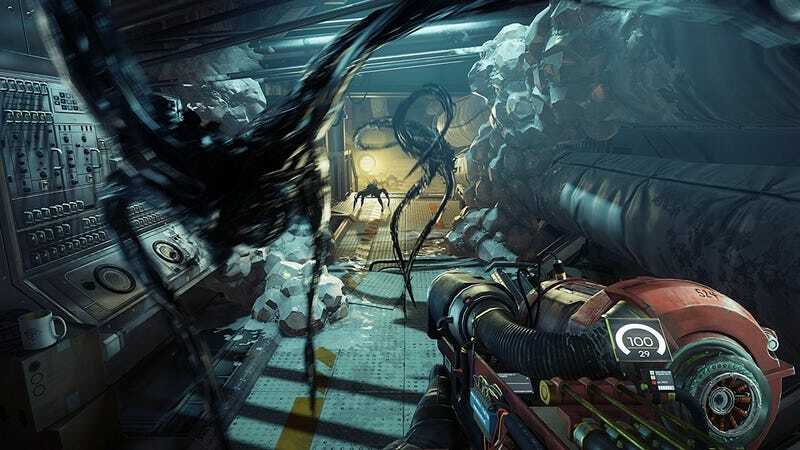 If you haven’t picked up Prey yet (and you probably should if you like to be scared), it’s down to $30 on both major consoles and PC today, courtesy of Amazon. That’s an all-time low. Just be sure to play with the lights turned on.